I have grown so much as a person and it would not be possible without Get Smart. I am forever grateful for being picked to intern at this amazing organization which is going to change the world. My writing has improved tremendously which has given me so much more confidence in my work ethic. Overall I think I have become comfortable with myself and going out of my comfort zone more frequently. 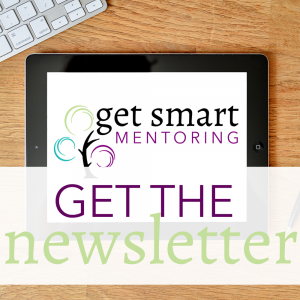 My experience with Get Smart Mentoring exceeded my expectations completely! I really enjoyed our bi-weekly calls that allowed us to regroup and focus on our mission. I really was struck by how we all came from different backgrounds but all had similar goals as interns and wrote about interns that were relatable on so many levels. Being involved with Get Smart was one of the smartest decisions that I have made. I believe wholeheartedly in everything that this organization stands for. Inspiring women and young girls to be the best person they can be is extremely necessary in our world today. 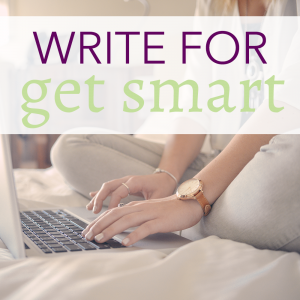 Get Smart will give them the skills to put themselves out there and be a leader. I’m extremely excited to help guide Get Smart to continue to grow.